VW is also introducing the Tiguan Special Edition later this year. The new year brought more joy for Volkswagen as they achieved a landmark creating five millionth Tiguan. The automaker has been enjoying steep continuous growth since 2015. The compact SUV was launched in 2007 but it was in 2017 when the sales really picked up thanks to the harmonious design concept and the introduction of Tiguan Allspace, which is nearly 22 centimeters longer and is also accessible in a seven-seat configuration. After the automaker started producing Tiguan using the modular transverse matrix, the sales soared to 700,000 units in 2017 and 800,000 units in 2018, reaching five millionth Tiguan units in the mid of January this year. The Tiguan accounts for 27% of all 2018 Volkswagen sales across the Middle East, which makes it the best-selling model here. This is the reason, Volkswagen Middle East is introducing the Special Edition Tiguan in the second quarter of this year. 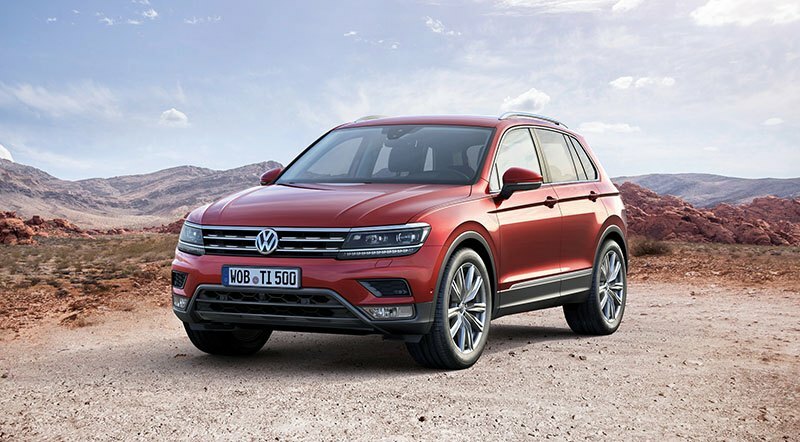 The 2018 Tiguan starts from AED 102,000 in the UAE. The price of the special edition will be revealed on its launch.